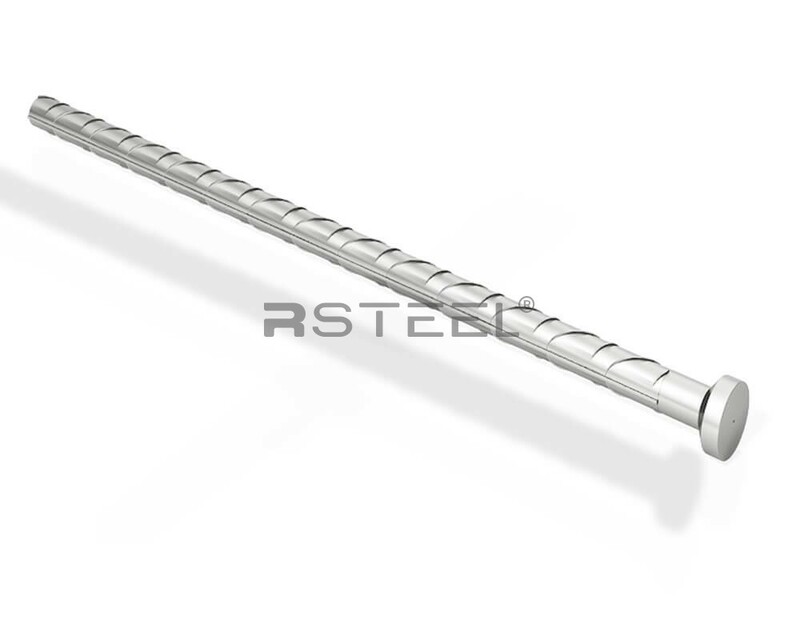 RLA lifting anchors are studded steel parts used in lifting of concrete elements. 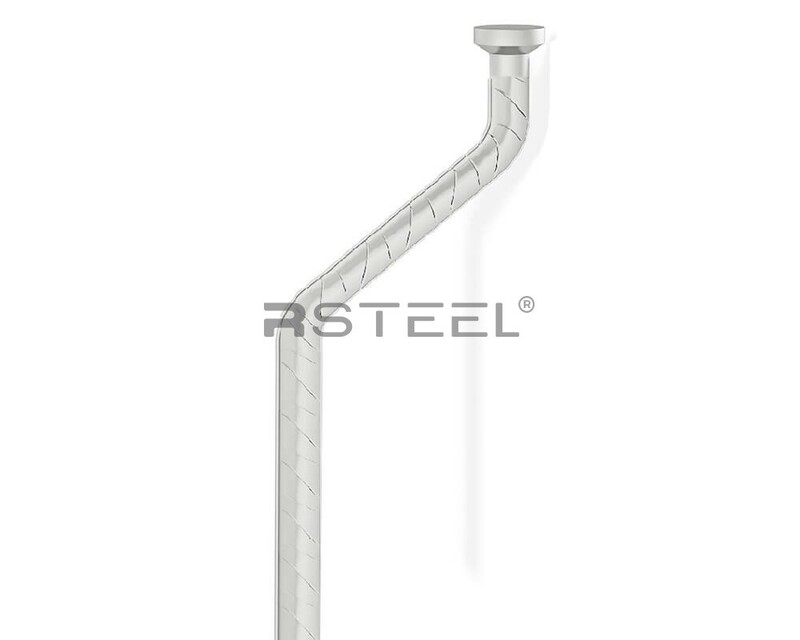 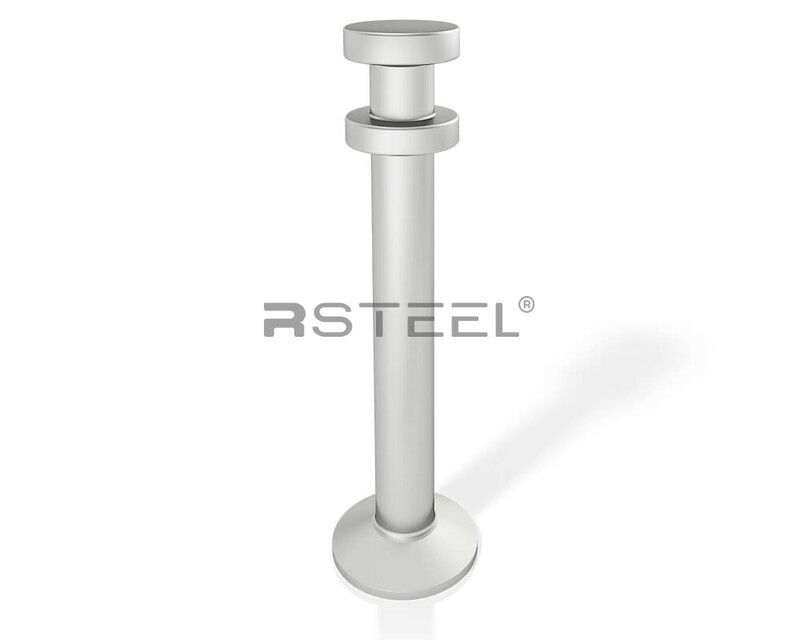 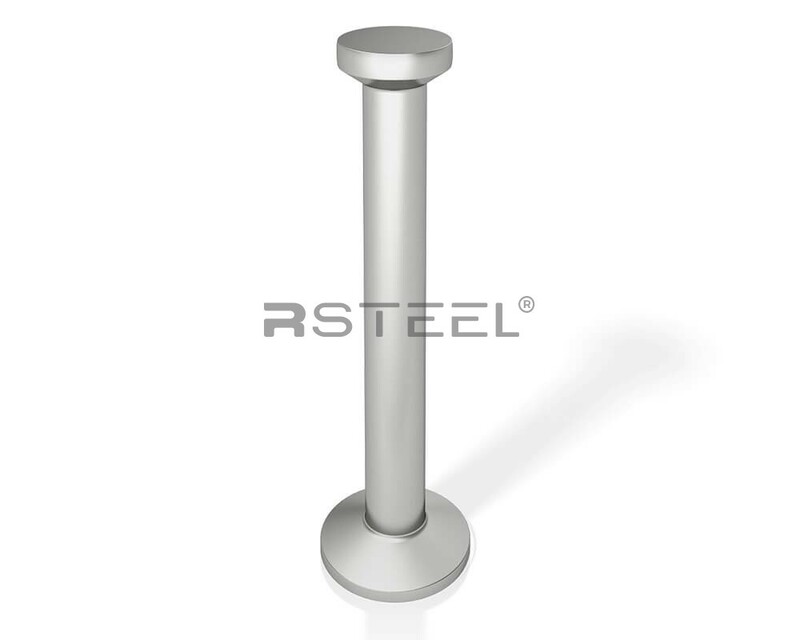 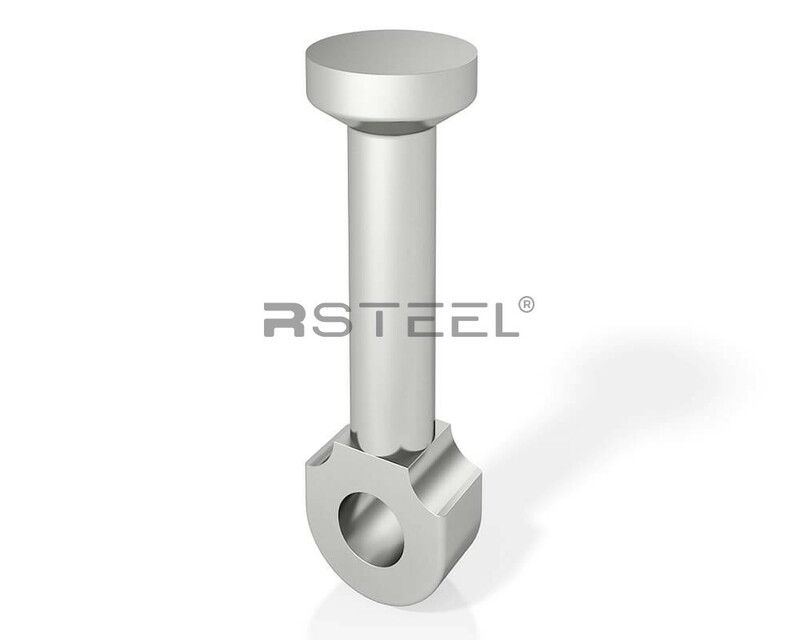 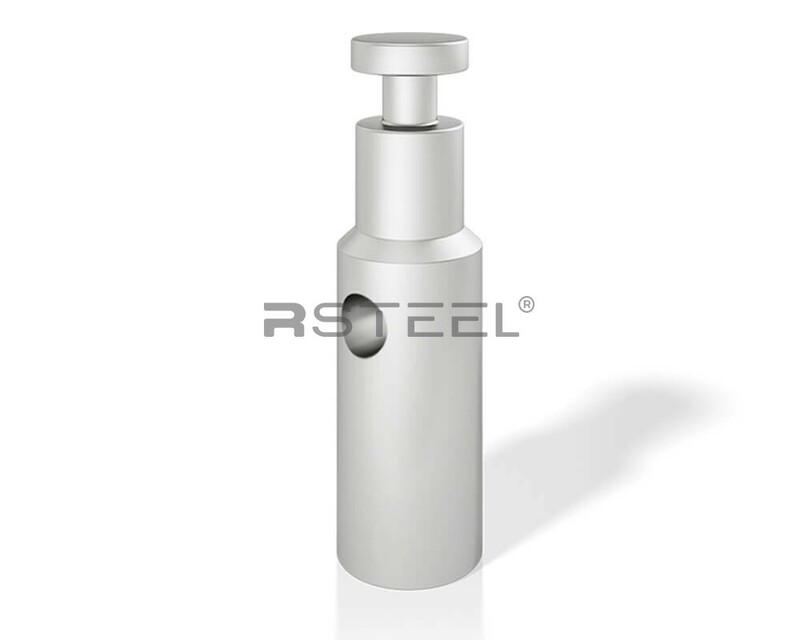 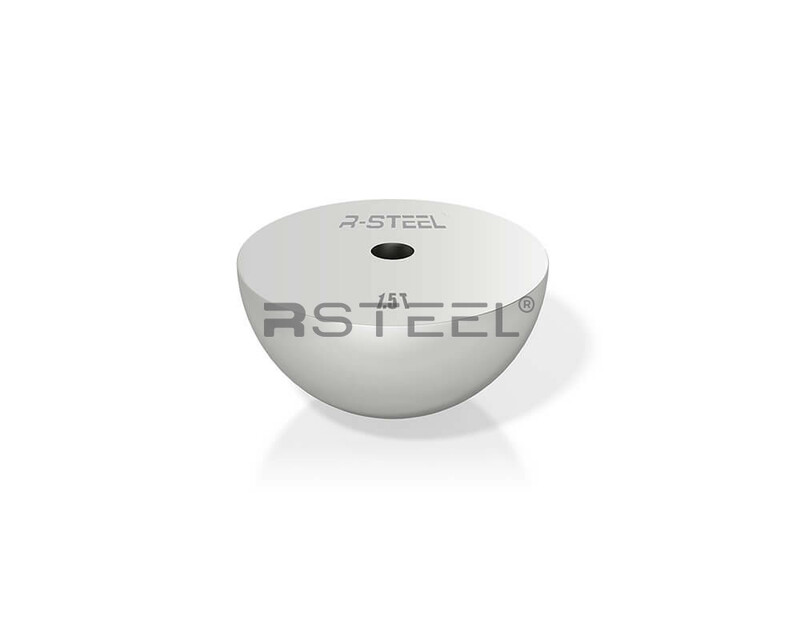 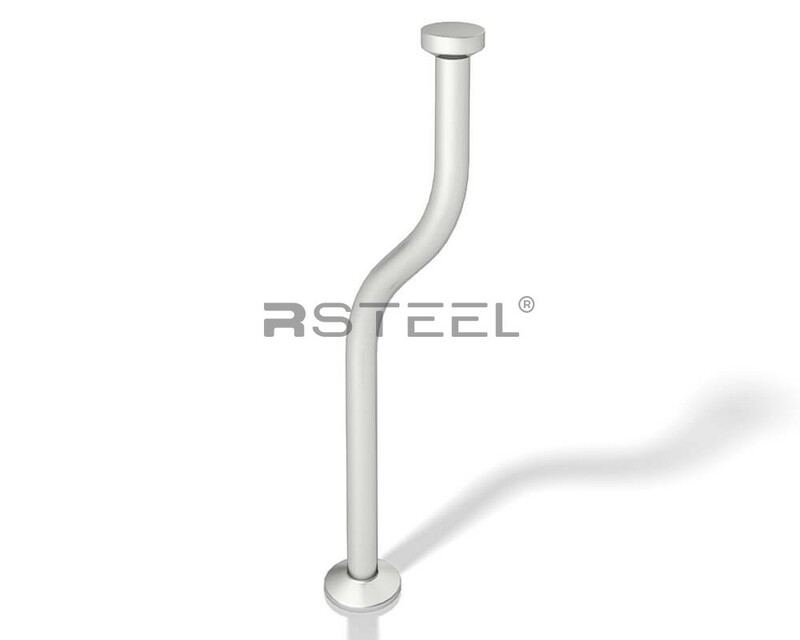 The RSTEEL® RLEA anchor with cross hole is developed for installation on the ends of wall stabs. 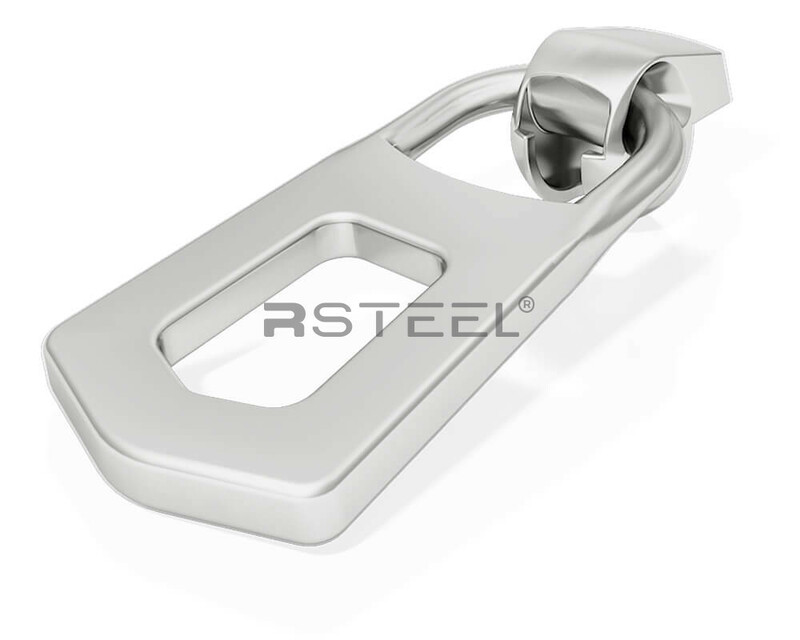 The anchor is held fast via the anchorage rod which is inserted through the cross hole. 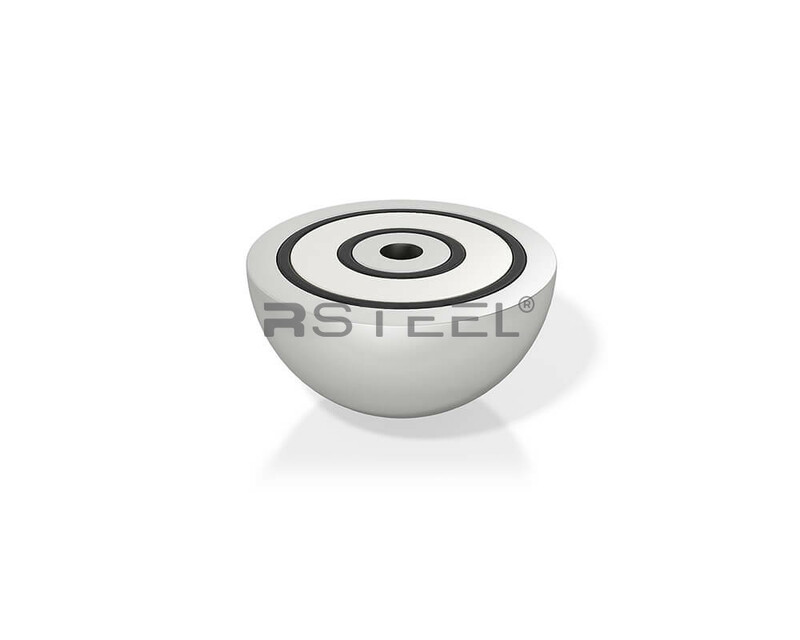 In common with all lifting devices, the lifting system SH, SHR must be checked at least twice a year by trained personnel. 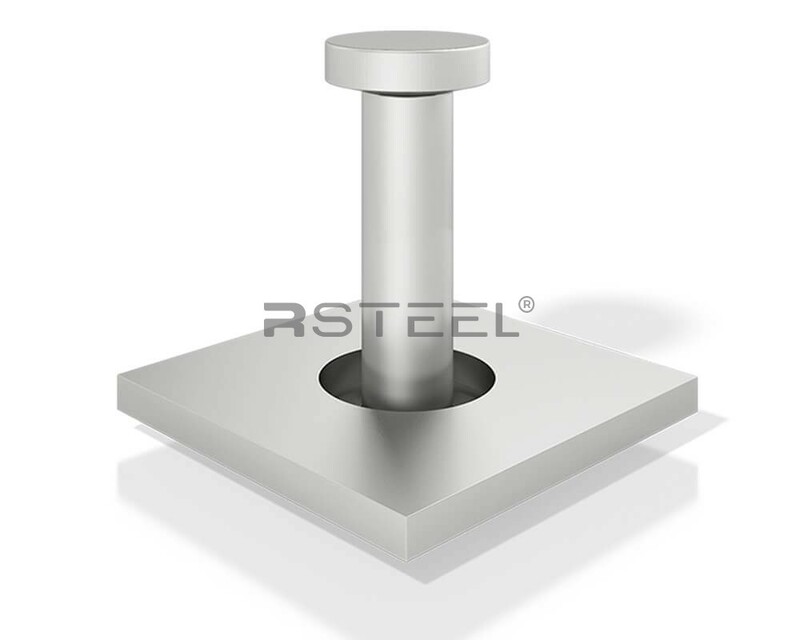 Any defects found should be corrected before use. 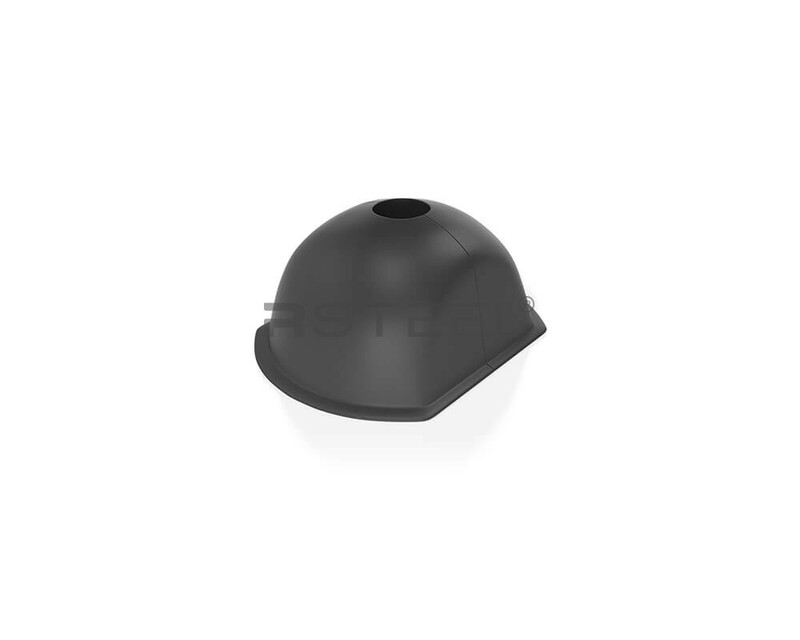 The oval shaped, narrow recess formers because of its minimal width are used for thin elements such as wall panels…. 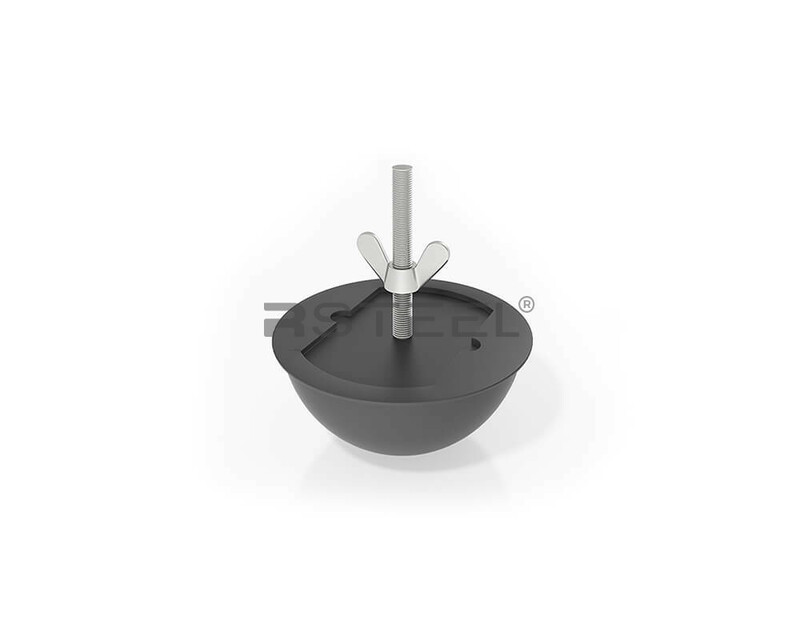 Solid metal formers have a thread fitted in the back to fix to the mould. 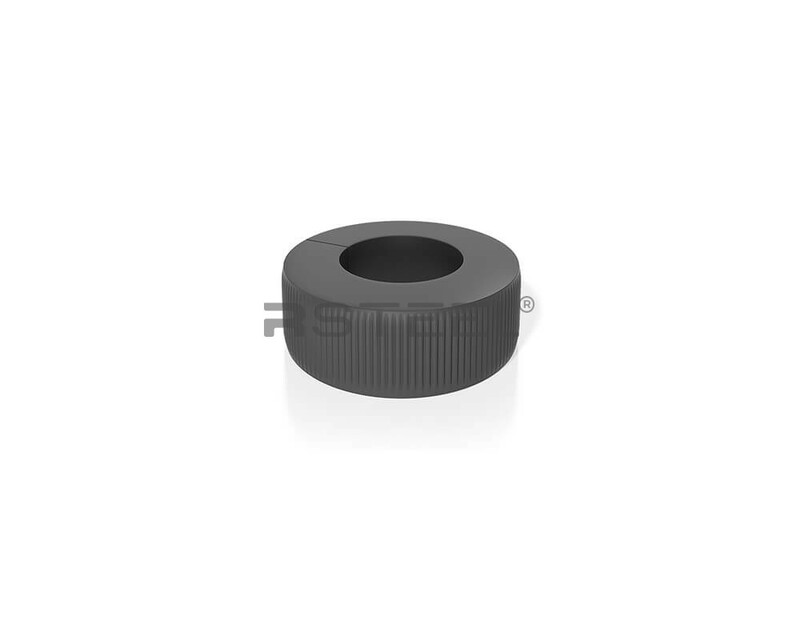 The colour coded round rubber recess formers are produced from oil and temperature resistant rubber and can be reused….